Can VR Help People Conquer Their Fears? Most of us have a fear of something, whether it’s heights, spiders, enclosed spaces or flying, to name just a few of the most common phobias. 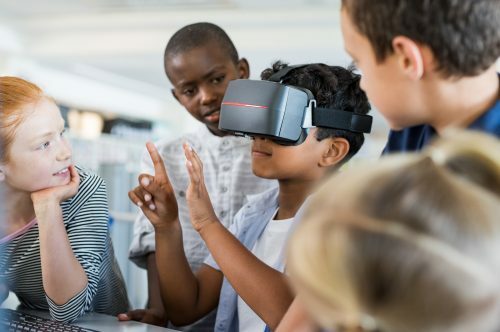 Both Augmented Reality (AR) and Virtual Reality (VR) are expected to see significant growth in 2019, a new report has predicted. 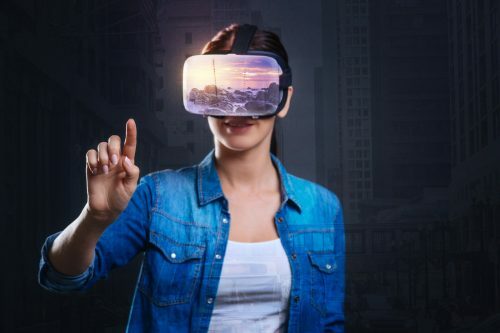 The Worldwide Semiannual Augmented and Virtual Reality Spending Guide from International Data Corporation (IDC) has estimated that spending on AR and VR will hit $20.8 billion (£16.4 billion) in 2019. Technology is evolving quickly and changing the way we see and think about the world. 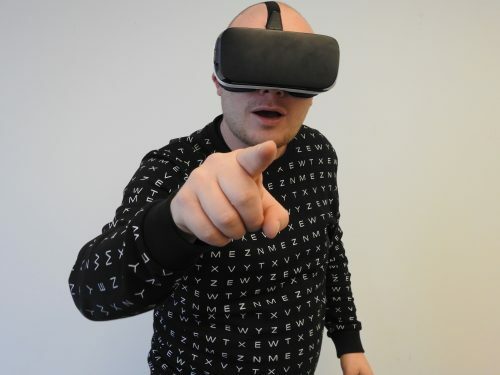 TV documentaries are changing too, with virtual reality (VR) the next logical step for production companies to take when it comes to showcasing some of the most beautiful and unusual locations on the planet.